At GrahamSpencer, we understand how important community colleges are to the cities they serve. 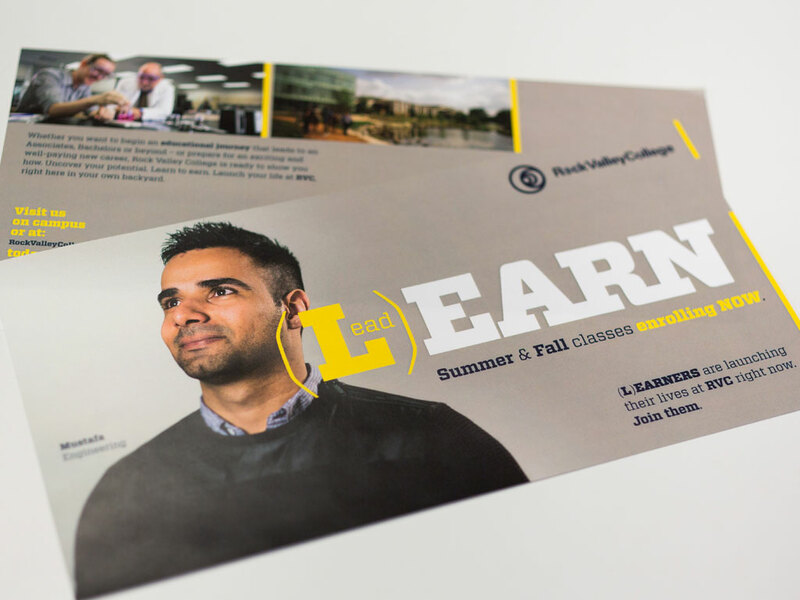 So, when Rock Valley College needed help halting several years of declining enrollment, it quickly became a labor of love for our team. 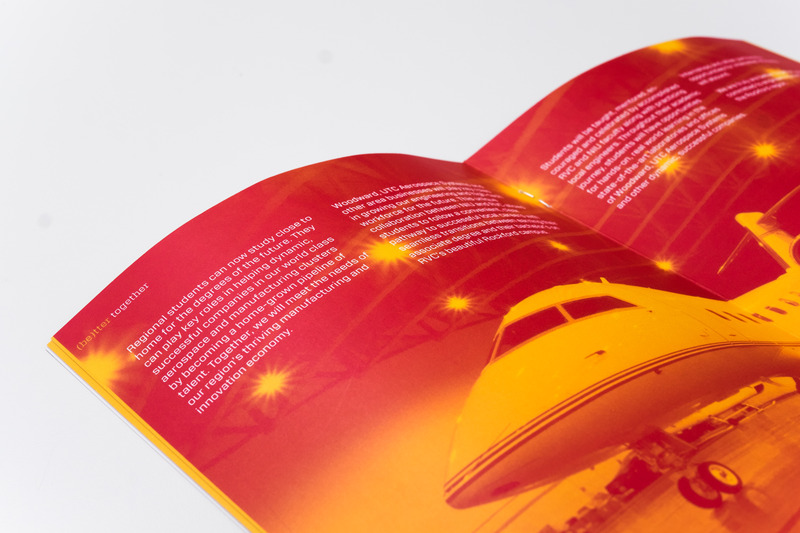 The (L)EARN campaign was designed to lend a fresh, dynamic voice to a critical institution. It was produced 100% in-house at GrahamSpencer and included digital, social, broadcast, cable, radio, outdoor and one unexpected guerrilla element. The goal set for GS by school administrators was daunting: stop the bleeding in a context in which the school had seen startling drops in enrollment for seven consecutive years. 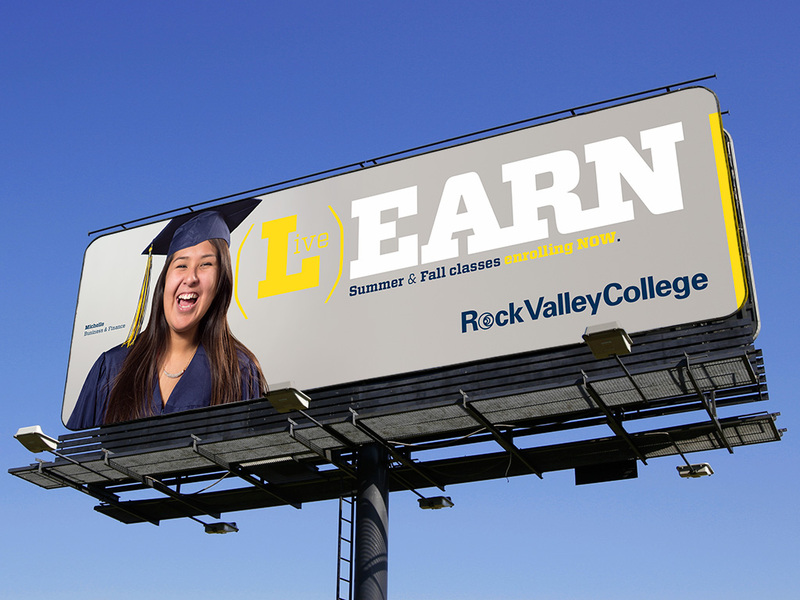 Launched during the spring of 2015, (L)EARN campaign quickly exceeded its performance goals for both the ensuing summer and fall semesters and beyond. 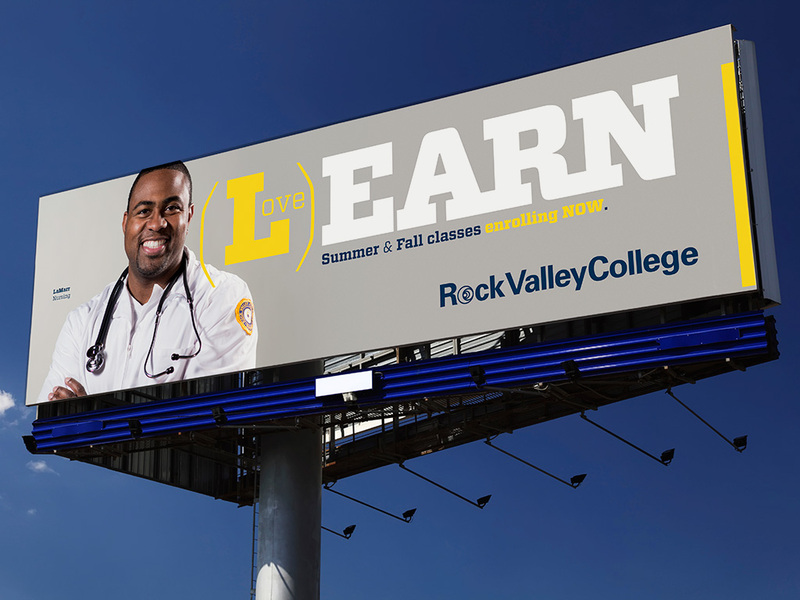 It didn’t just end enrollment loss; it built new-student enrollment at a rate of nearly 15% annually according to RVC Executive Director of Student Enrollment. The initial digital campaign generated average CTR of 1.39% and a Google CTR of 3.39%. The YouTube completion rate was an astounding 22%. GS’s creative process was preceded by GSearch qualitative research and strategic planning that turned on its head the way the school “talked” about its value proposition and its place in the community: replacing negatively oriented language about the cheap cost of an education RVC with aspirational language about its value. Beyond the strengths of the broadcast and digital spots, radio spots, print, outdoor and digital advertising strategies, it also included a groundbreaking and unique throwback guerrilla technique. 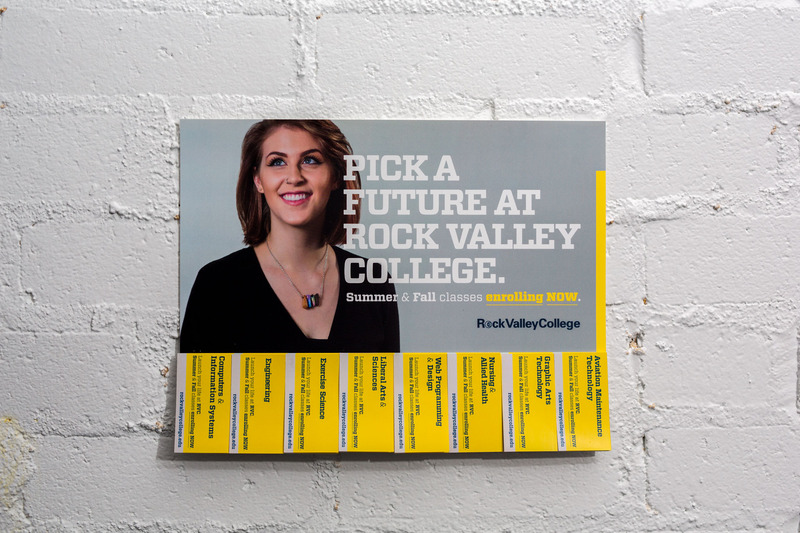 We recommended the creation of “pull-tab” posters from which visitors to area coffee shops could take away contact information about curricula available at RVC was pleasant success. 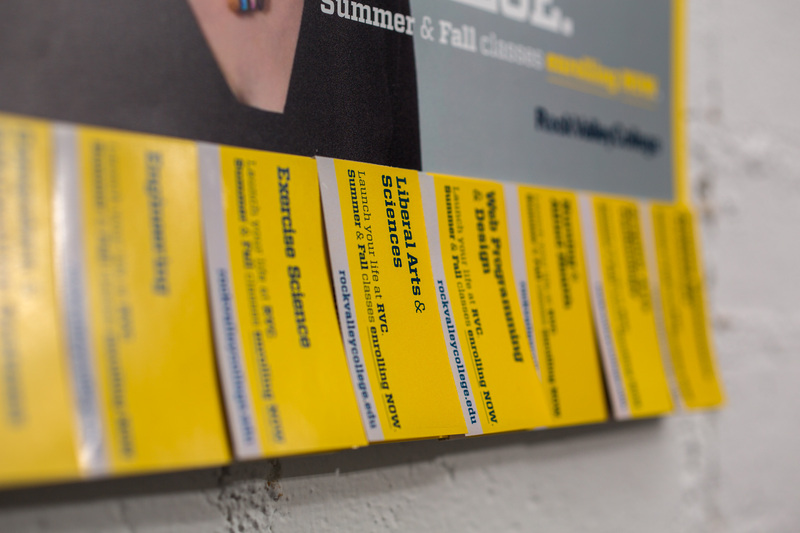 The posters not only helped spur enrollment, but helped officials track which curricula were most sought-after by prospective students in disparate poster locations. 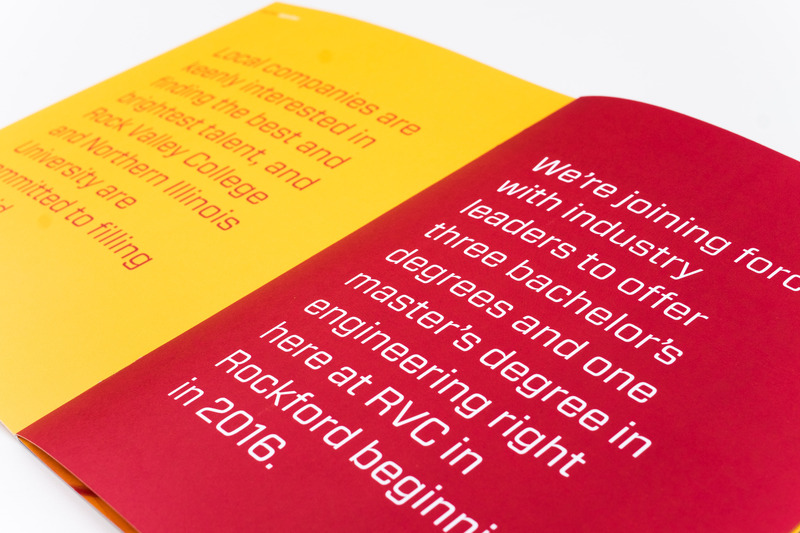 Also in 2016, GrahamSpencer was asked to name and brand a ground-breaking new partnership between Rock Valley College and Northern Illinois University: Engineering Our Future. 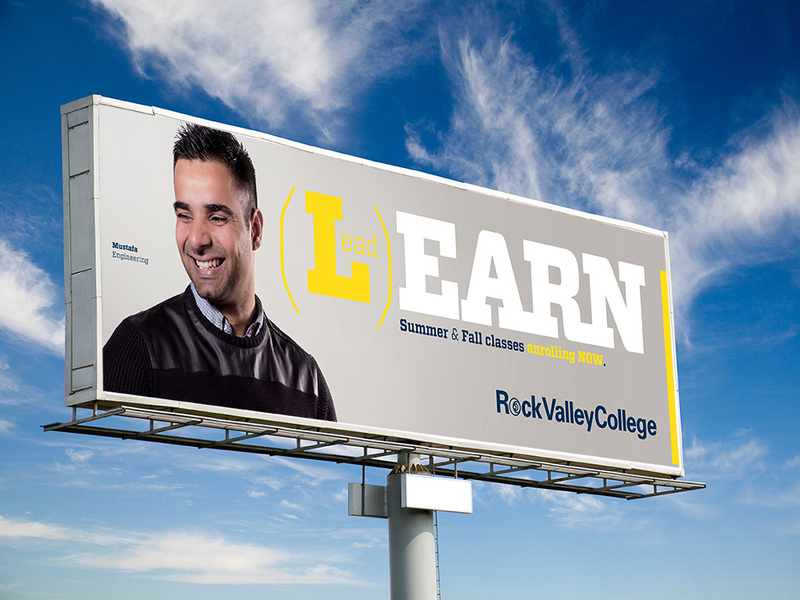 The program allows students to earn four-year engineering bachelor’s degrees at less than $40,000 right here at home in Rockford on the RVC campus, in classes taught by NIU professors. Almost immediately upon graduation, the newly minted engineers can step into local employment with annual salaries of $60,000 or more. 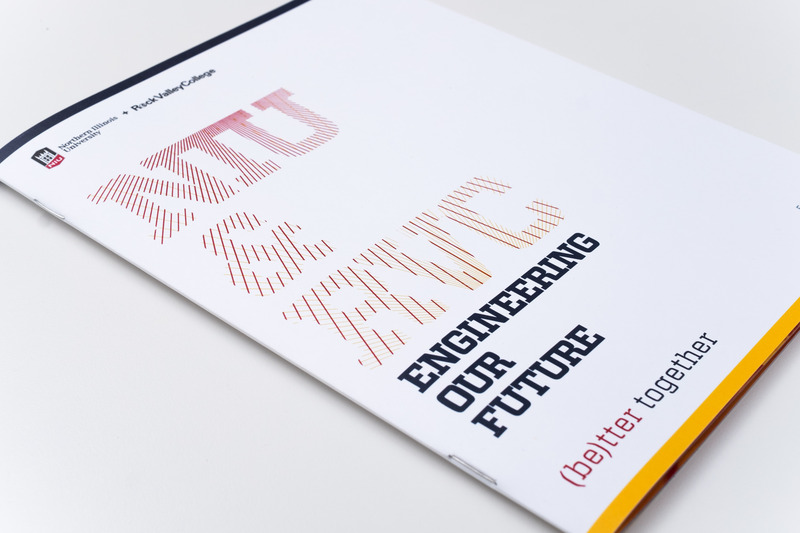 Engineering Our Future’s first graduates crossed the stage in the spring of 2018 in an accomplishment that received broad publicity, including in the pages of the Chicago Tribune. The program is expected to be a significant boon to local manufacturing companies as Rockford proves its mettle in workforce development, an increasingly important component of workforce development. 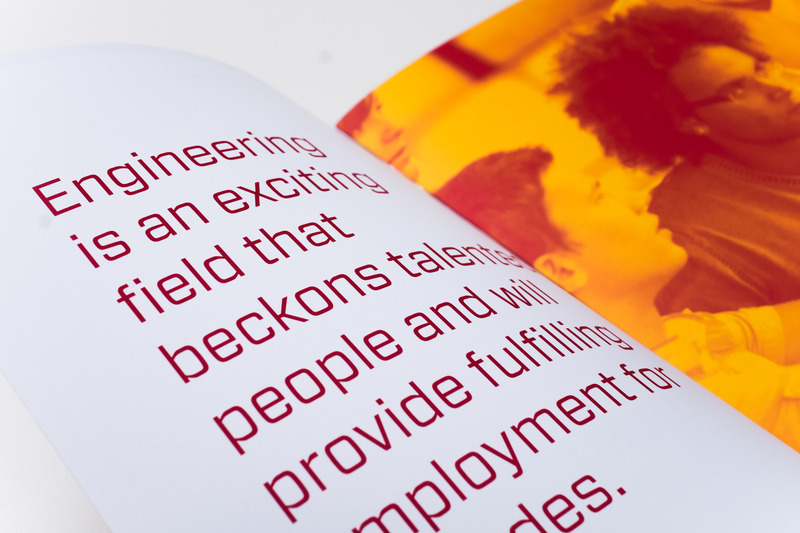 Like the platform created for (L)EARN, Engineering Our Future broke new ground with higher quality standards and set a template that in-house resources have been following ever since – and helped drive critical program success.